Charming 4 bedroom 2 story condo. A Rare opportunity to purchase one of only 15 units in the Ventanas Del Sol community. Featuring 2 patios, One Has it's own private spa. Balcony off upper bedroom. 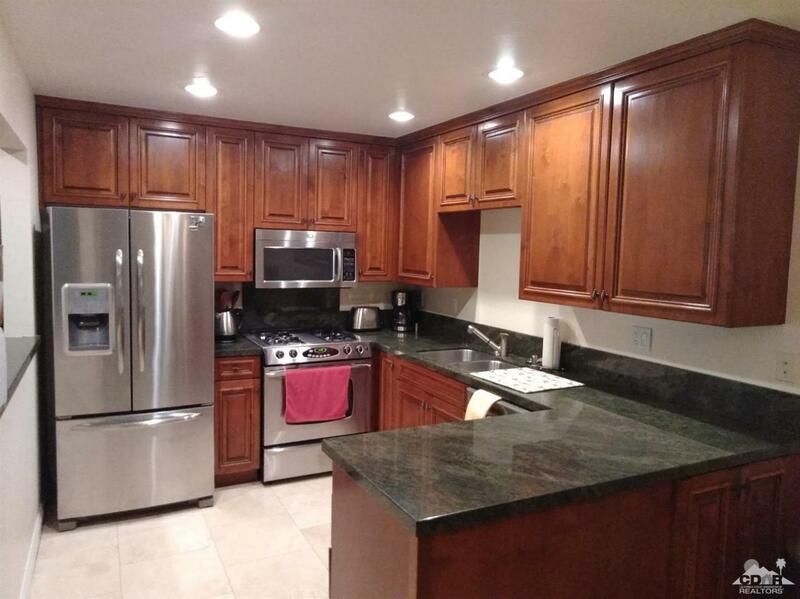 Located Downtown Close to Shopping, Restaurants and that great Palm Springs Nightlife. Listing provided courtesy of Rick Hastings of Realty Executives Desert Lifestyles.